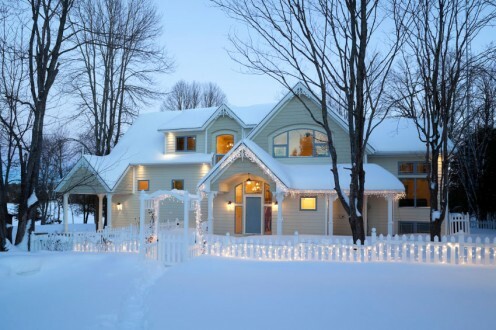 Why Winter Home Improvement Saves Big Money! Love this tip and hadn’t actually thought of it before… great way to save money on your home improvements and do them during the downtime of the winter months. Hope it helps one of you out there! Quick tip for winter home improvement that could save you tons of money AND increase the value of your home. If you follow these instructions, no only will you save money on your home improvement, but those who want to sell just might sell at a faster rate & higher price this summer!